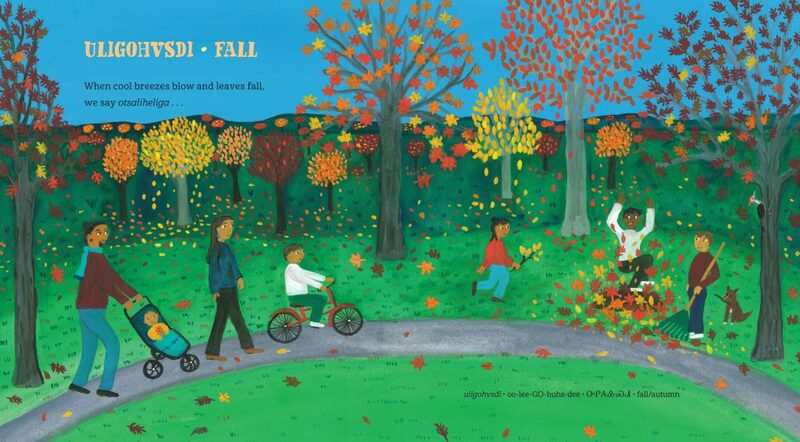 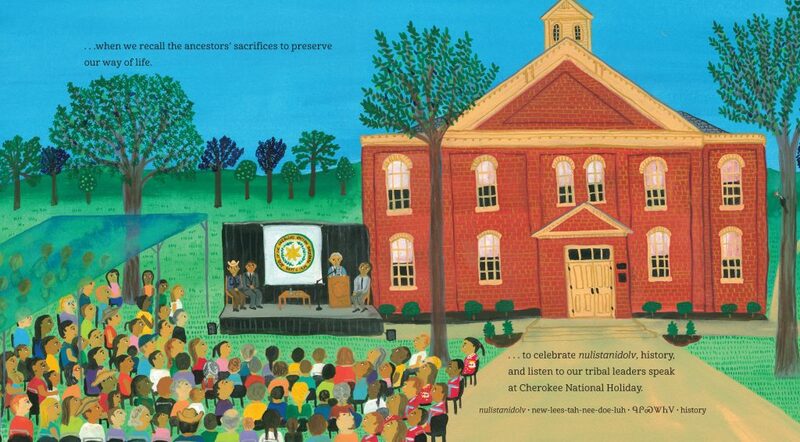 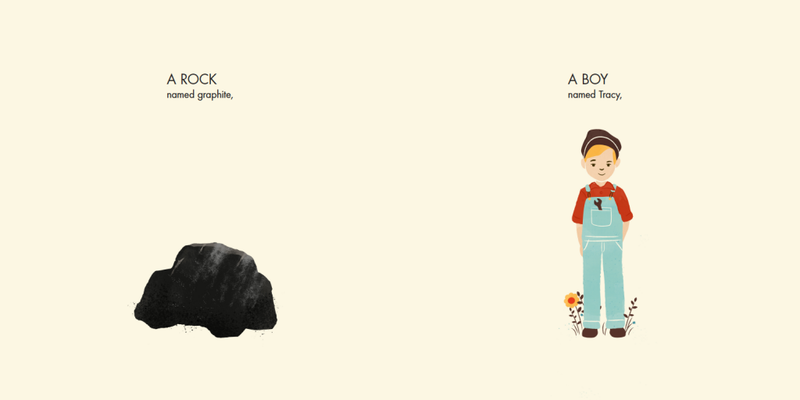 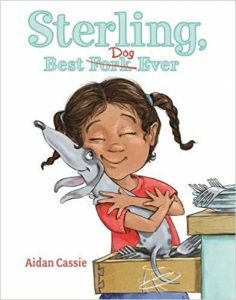 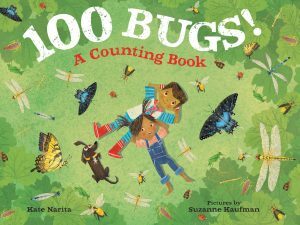 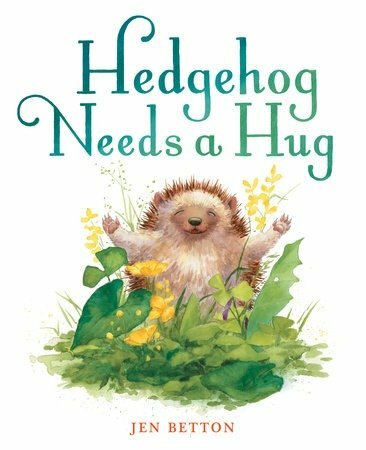 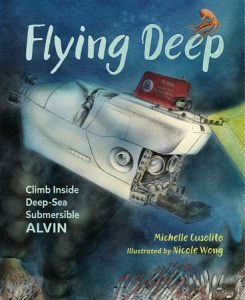 - reviewing the latest & greatest books plus reading-related products for kids & families. 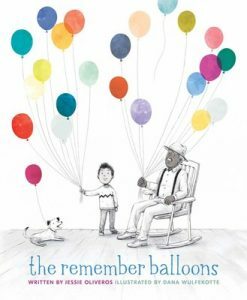 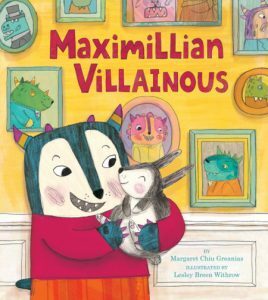 The post The Remember Balloons & Maximillian Villainous – Two Heart-filled Books appeared first on Good Reads With Ronna. 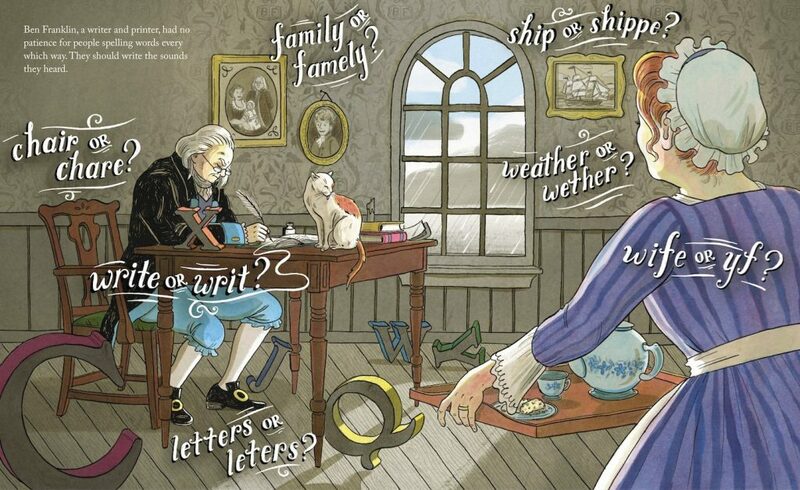 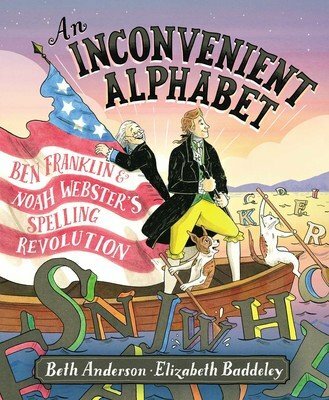 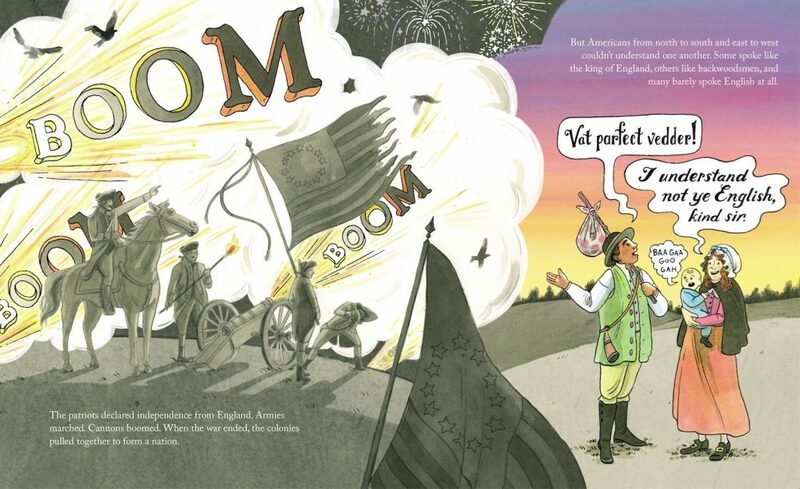 The post Punny, funny history of American English – An Inconvenient Alphabet by Beth Anderson appeared first on Good Reads With Ronna. 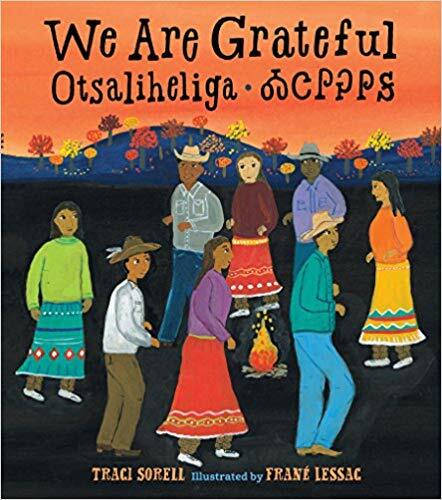 The post Seasonal and Celebratory – We Are Grateful: Otsaliheliga by Traci Sorell appeared first on Good Reads With Ronna. 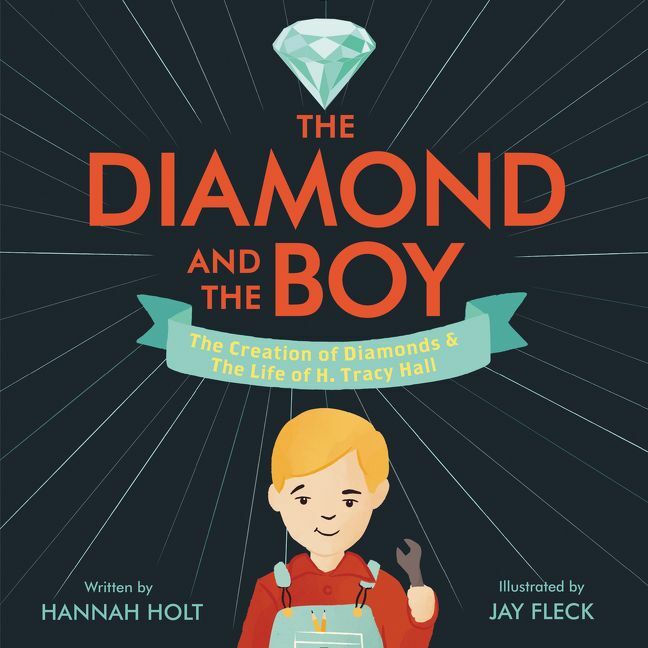 The post The Diamond and The Boy by Hannah Holt appeared first on Good Reads With Ronna. 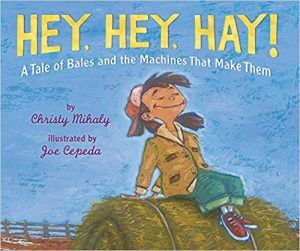 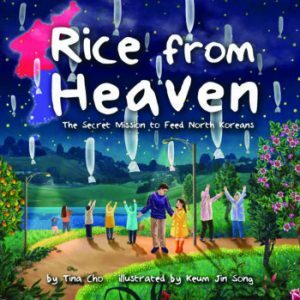 08/22/18--05:30: Two Creative Crop Tales: Rice From Heaven & Hey, Hey, Hay! 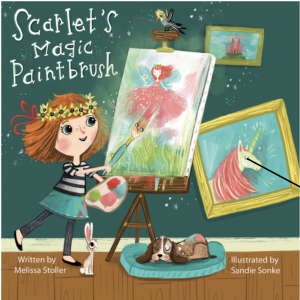 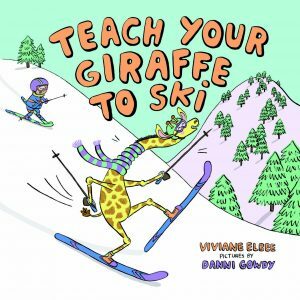 The post Creative Chaos Links Two Terrific Tales – Teach Your Giraffe to Ski and Scarlet’s Magic Paintbrush appeared first on Good Reads With Ronna. 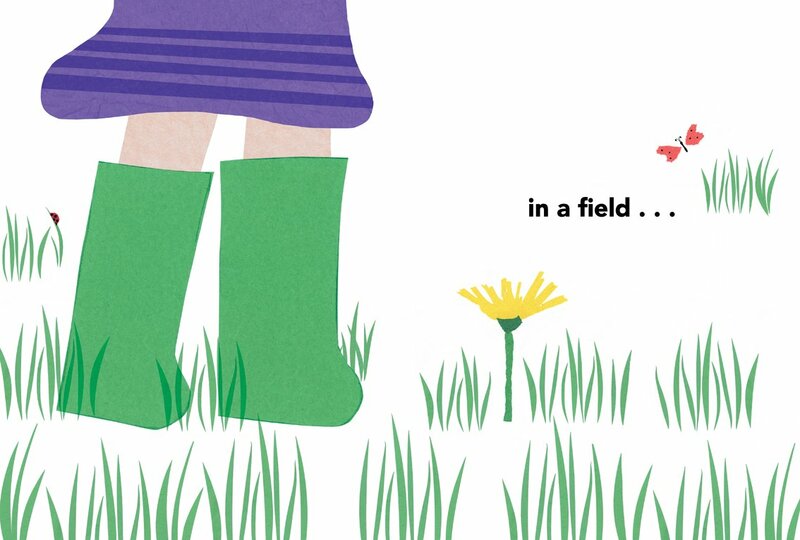 A flower in a field. 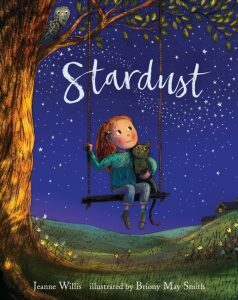 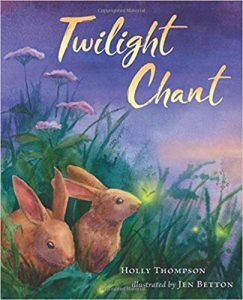 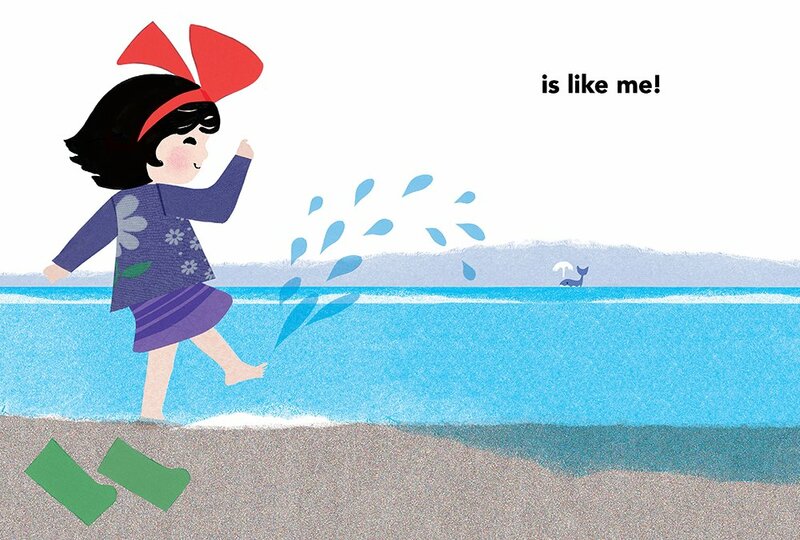 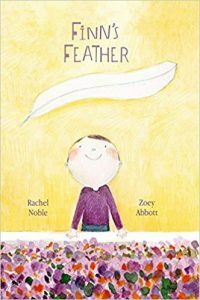 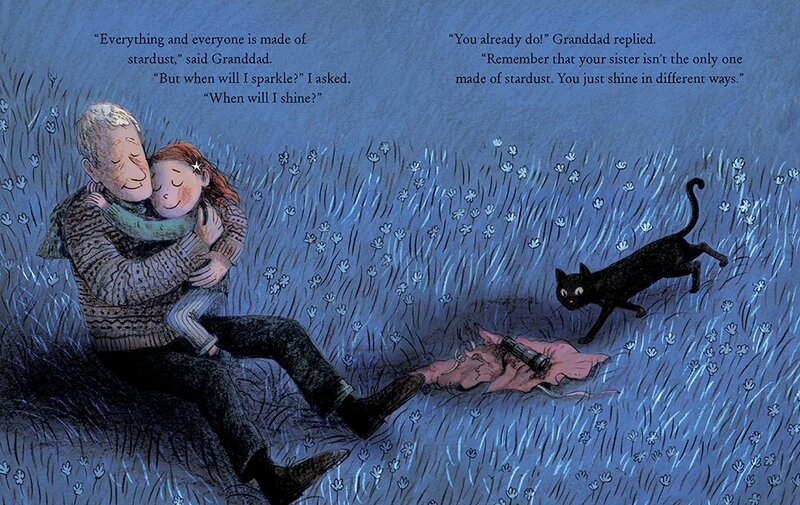 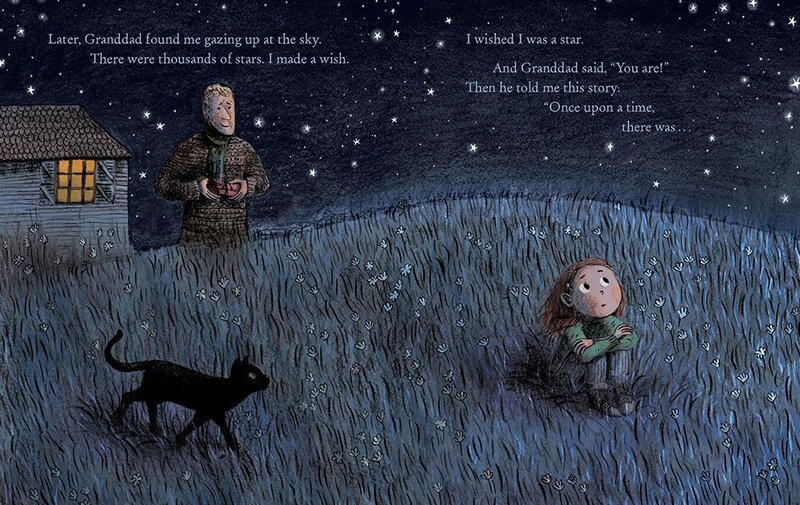 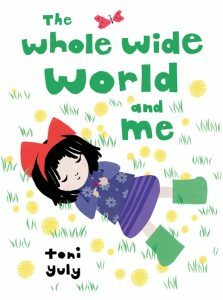 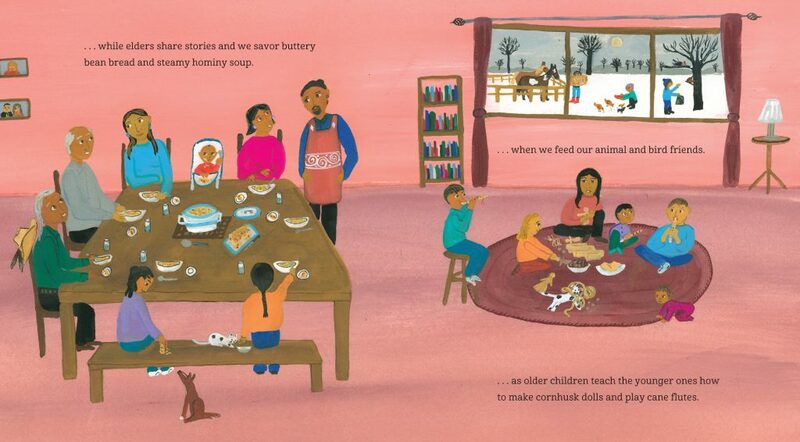 The post Two New Joyful Picture Books – Stardust and The Whole Wide World and Me appeared first on .